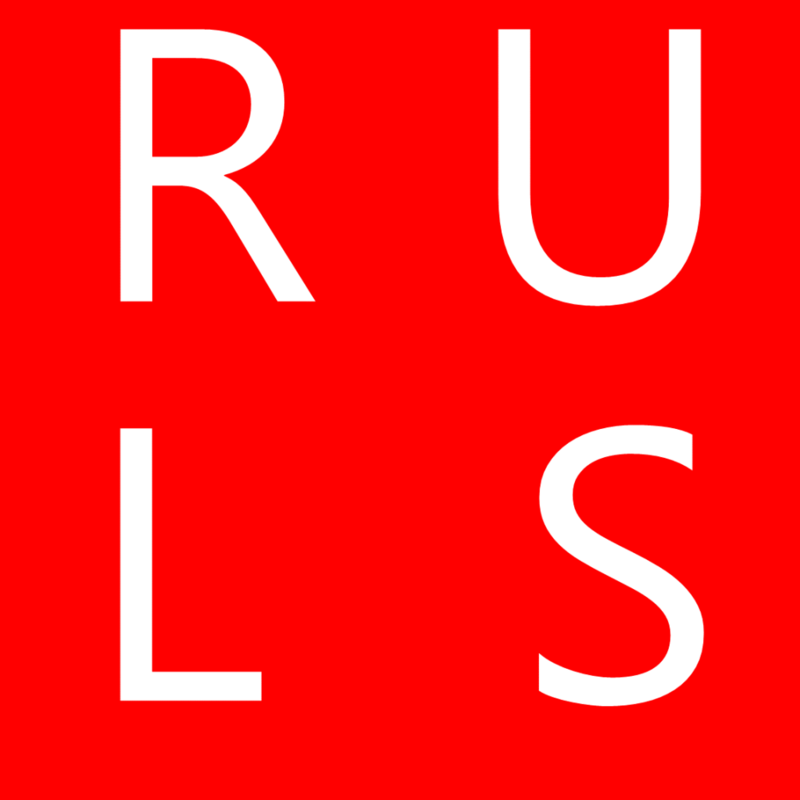 Reading University Labour Society (RULS) is the student wing of the District Labour Party. The aim of our presence on campus is to engage students, both Labour members and not, in politics at a local and national level. We organise talks featuring prominent Labour figures, trips to parliament, hold debates at election times, run socials and collaborate with other political groups, all to organise great events. My name is Serhan Wade and I’m the President of RULS. I was elected earlier this year and am responsible for speaking on behalf of the society and creating events. Being active in the Labour Party since 2015 and the Cooperative Party since 2016; I knew I wanted to get involved with them when I arrived at university. Since becoming President, I’ve been affiliating the society with various organisations, organising speakers to come to the university and developing links with the Reading DLP and Matt Rodda, our newly elected Labour MP. I would encourage any young person to get involved with the Labour Party at any level. 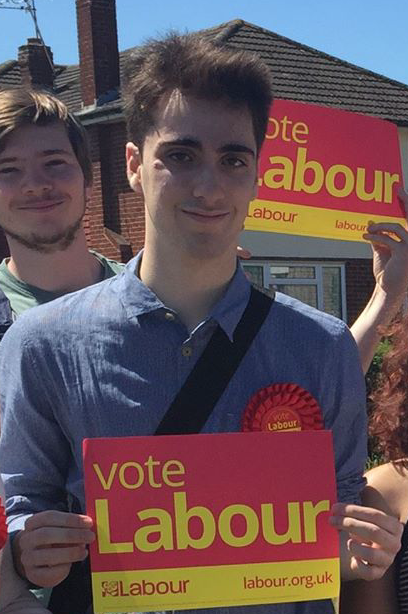 I don’t just operate in student politics, I stood for Council back in my home County of Warwickshire in 2017 and would encourage anybody who wants to represent their communities to do the same. 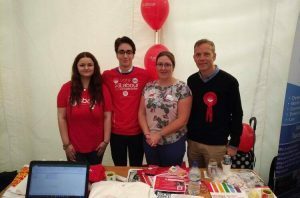 Ellie Emberson along with Ben Perry went to the Reading University Freshers Fayre where over 150 students signed up to the Labour Society. Reading Young Labour joined with the society and hopes to build on the relationship with socials to be planned for the future!